Besvärjelsen (Swedish for “Conjuring”) formed in 2014 by members out of bands like Dozer, Greenleaf, Afgrund, Lastkaj and V one can tell their influences has also been drawn from all these genres represented in their musical history. However rooted in Doom you will find traces of Progressive Metal, Punk, Folk, and simply old classic Rock n’ Roll that has been carefully weaved together to a sound as heavy as it’s sophisticated. The band released their first EP “Villfarelser” in 2015 which was later followed up by yet another EP “Exil” in 2016. Both EP’s was well received by Swedish media and the band got quite a lot of radio plays on Swedish National Radio even though having released both EP’s them selves and not being backed up by any record label. 2017 has been spent writing and recording new songs which now has been funnelled down to the bands first full length album “Vallmo” (Swedish for Poppy). 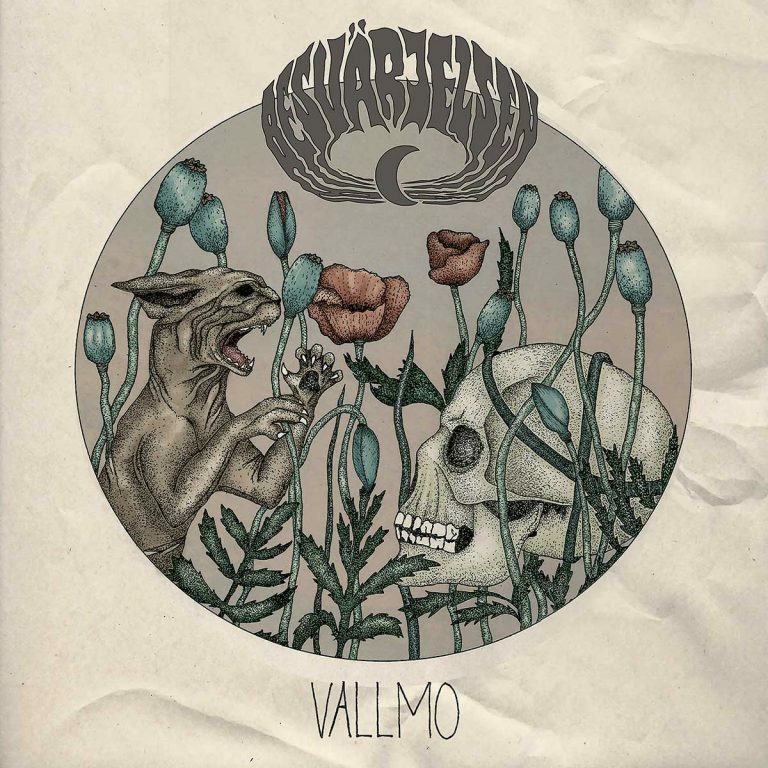 Vallmo is an album that more than ever showcase the bands enormous potential. Seamlessly wandering from crushing Doom riffs to catchy vocals and melodies, deep lyrical content and drum beats from hell, all topped with beautiful guitar solos and layers. 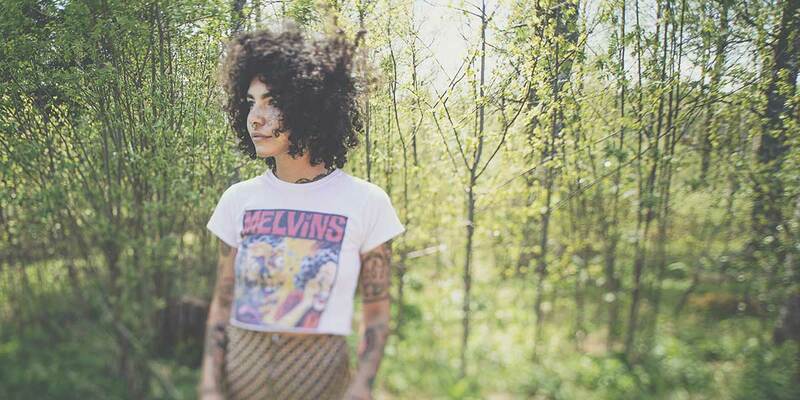 A totally new addition to the debut “Vallmo” is that Besvärjelsen now have songs in English as well as in Swedish. 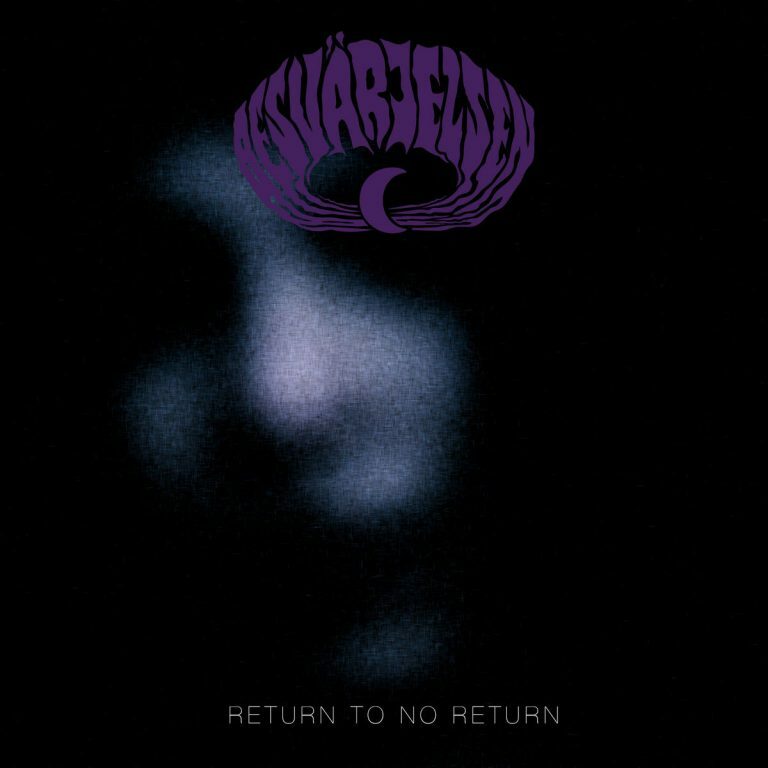 As a live act Besvärjelsen has proven them selves over and over again to a dynamic and powerful force that will caress you to tears as well as knock you the f**k out.